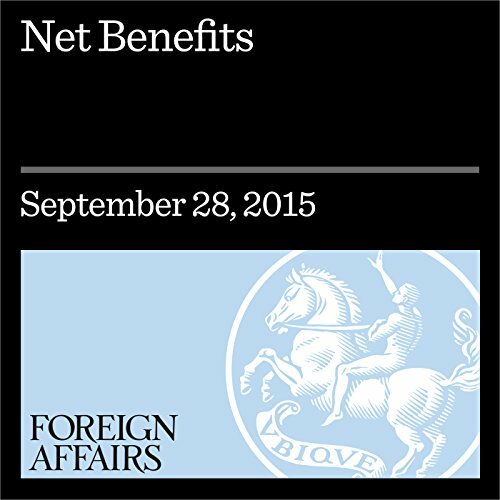 Showing results by author "Sebastian Mallaby"
How to understand the economic impact of migration. 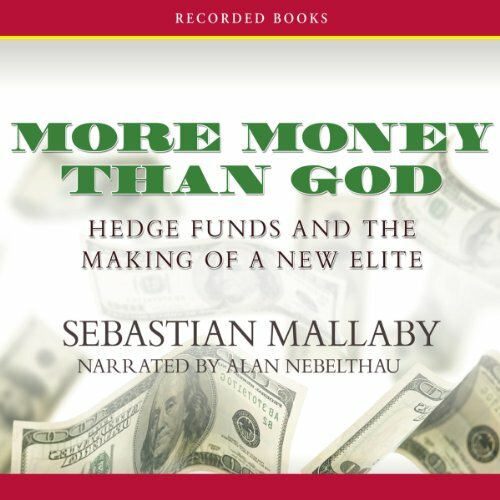 This is the biography of one of the titans of financial history over the last 50 years. 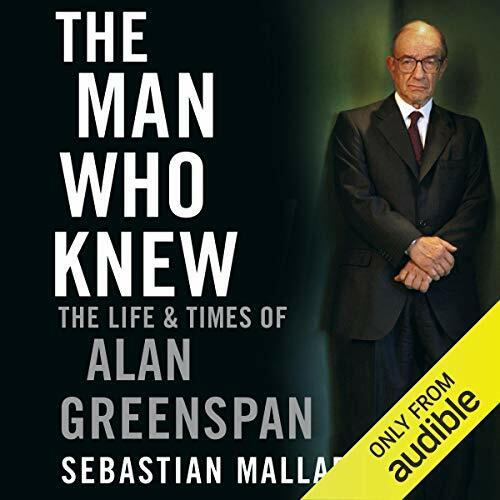 Born in 1926, Alan Greenspan was raised in Manhattan by a single mother and immigrant grandparents during the Great Depression - but by quiet force of intellect, he rose to become a global financial 'maestro'. 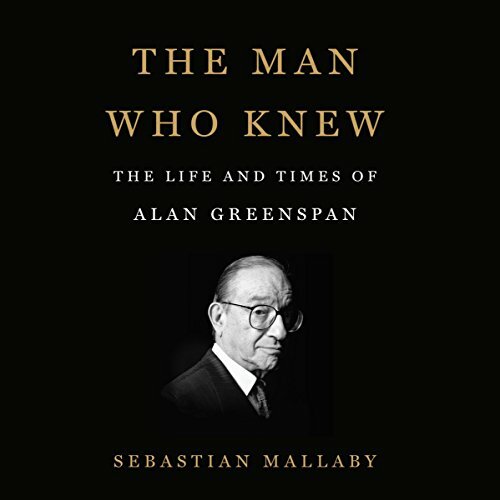 Appointed by Ronald Reagan as Chairman of the Federal Reserve, a post he held for 18 years, he presided over an unprecedented period of stability and low inflation. 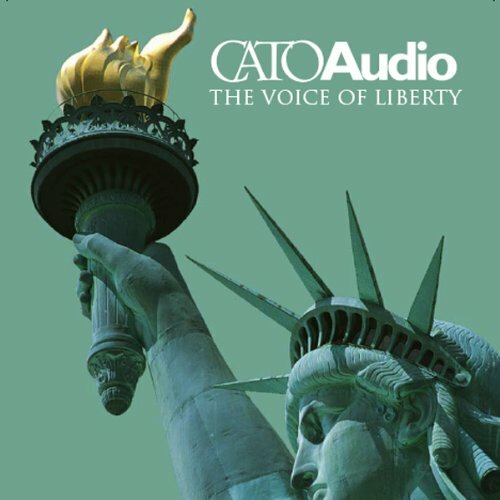 This edition of CatoAudio features Susan Chamberlin on the politics of Social Security reform; Gene Healy on the criminalization of almost everything; The Washington Post's Sebastian Mallaby on the World Bank and policy prescriptions for economic development; Congressman Cal Dooley on the merits of free trade and the looming political obstacles; Christopher Hitchens on New York City's draconian smoking ban; and more.